Always fascinated by the way the lure of nutmeg and peppercorns motivated the exploration of the world, Liz Williams was lucky to be born into a family of Sicilian heritage in New Orleans. She grew up eating in these two great food traditions. She is a founder of the Southern Food & Beverage Museum and President of the National Food & Beverage Foundation. Much of her research and writing centers on issues related to the culture of food and drink in New Orleans. She also writes and consults about food museums. 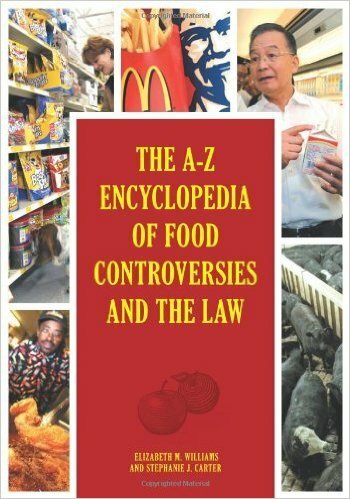 Her book, coauthored with Stephanie Jane Carter, The Encyclopedia of Law and Food, was published by Greenwood Publishing in 2011. In 2013 AltaMira published New Orleans: A Food Biography. 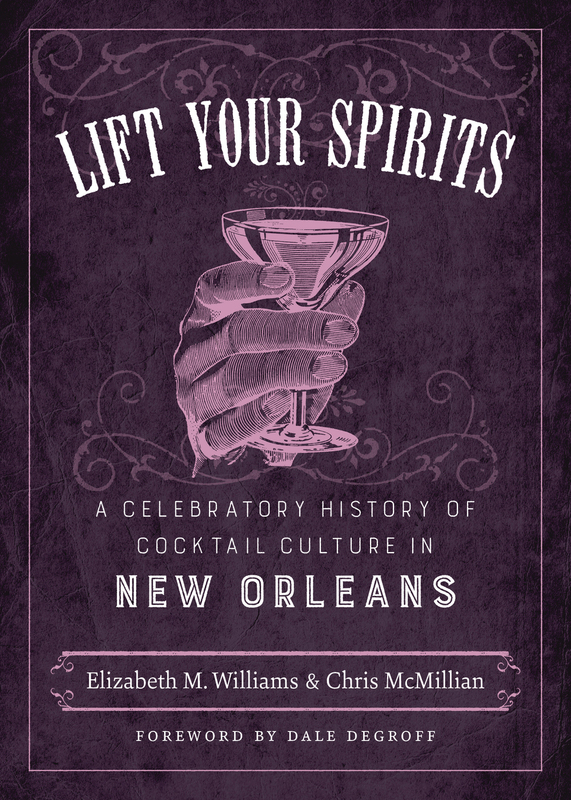 Lift Your Spirits: A Celebratory History of Cocktail Culture in New Orleans, co-authored with Chris McMillian, was published by LSU Press spring 2016. Signed copies of her books are available through the Southern Food & Beverage Museum's gift shop. Liz is available to speak at your organization. To book her for a lively discussion about food, drink, and food museums, contact Rick Normand at rnormand9@gmail.com. U. S. food policy regarding GMO foods, additives, and the obesity controversies. Culinary Diplomacy, promoting international understanding through exchange of foodways across cultures. How the South developed a distinct regional cuisine. The history of the Southern Food &Beverage Museum and the impact of its programs. To see Liz's resume, click here. Poppy Tooker, host of WWNO's Louisiana Eats! radio food program, interviewed Liz Williams about her book, New Orleans: A Food Biography. Hear the whole episode here. Click the cover to see a summary of each book.